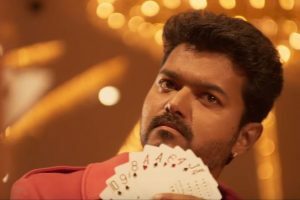 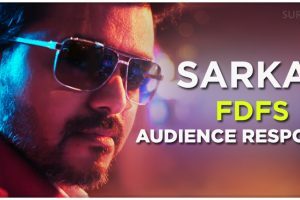 Sarkar – CEO In The House Video Song Is Here! 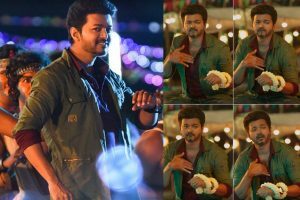 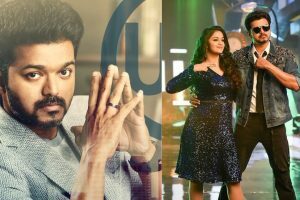 Sarkar: Simtaangaran video song starring Thalapathy Vijay is out! 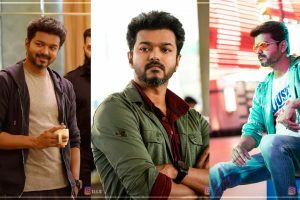 Quiz: Only a true Thalapathy fan can get at least six of these ten questions right! 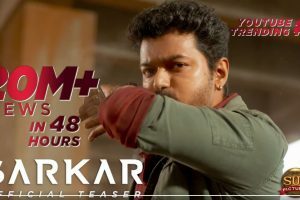 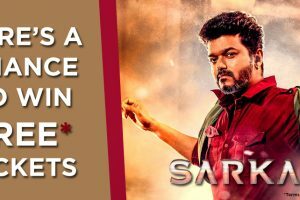 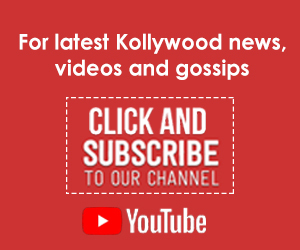 Sarkar teaser continues to break records! 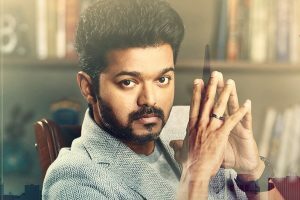 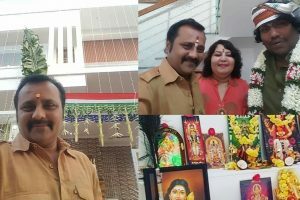 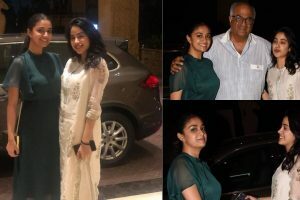 BREAKING update on Vijay’s Sarkar teaser!